The ever-increasing integration of new technologies into existing business environments is increasing the demand on existing systems in terms of both delivery (speed) and reliability (crash prevention). 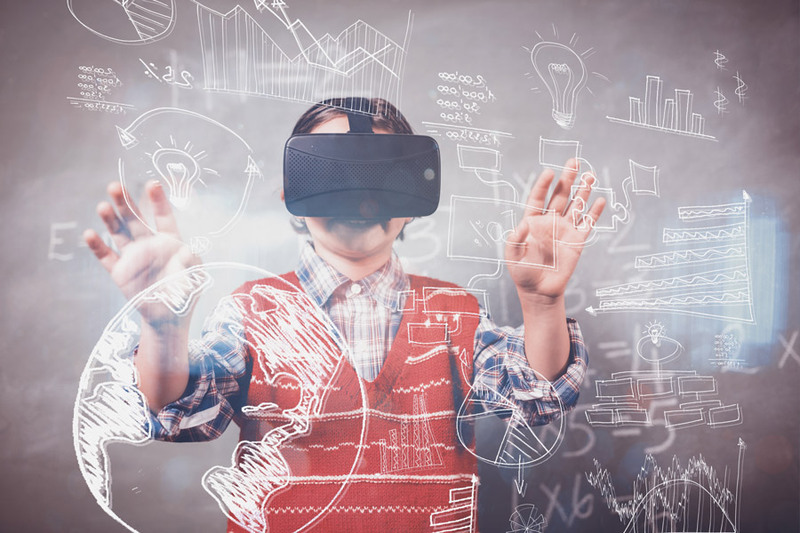 This is no more evident than in school environments, where an increasing reliance on e-learning technology to deliver education programs has also increased reliance on stable internet connections. 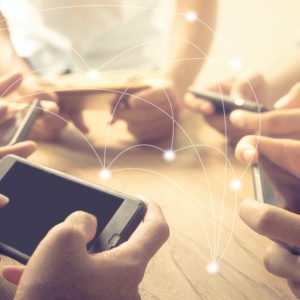 Imagine the impact if an entire school’s network crashed for three hours during a school day – it’s something many schools don’t want but need to plan for. The flip side of this is that schools that block YouTube are rejecting the important role it plays in education, as many students, educators and institutions discover and share excellent educational content via the platform. It’s so useful that the Centre for Learning and Performance Technologies has ranked YouTube number one on its Top 200 Tools for Learning in 2016 and 2017. YouTube has also consistently ranked in the Centre’s top three learning tools since 2009. 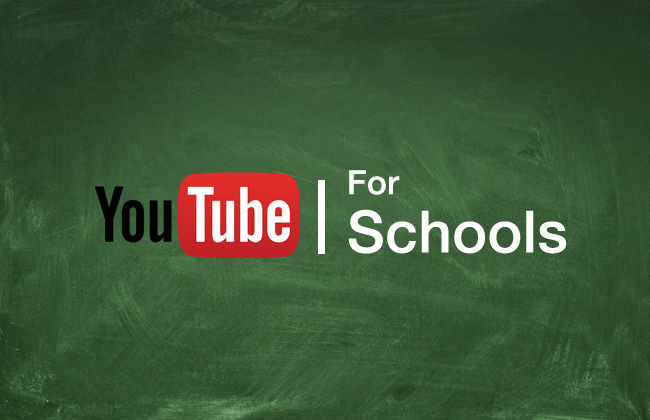 YouTube Caching technology enables schools to confidently embrace YouTube as a reliable and safe learning tool without placing huge demands on internet resources. It allows schools to cache YouTube videos so they are only downloaded once to their network but can be played multiple times quickly and seamlessly from a Content Acceleration Cache. What better way to deliver optimum learning opportunities in the classroom while providing significant savings to schools’ internet capacity. Contact CyberHound today to find how our cybersecurity solutions can help you manage your internet bandwidth.